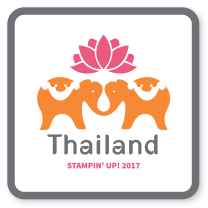 Gathering Inkspiration: Blog Follower Drive Announced!! 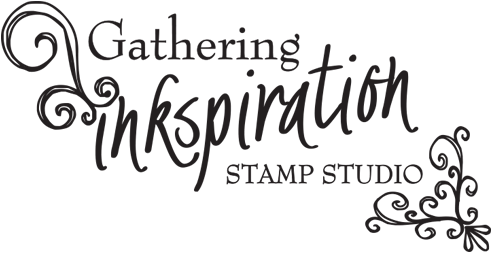 Gathering Inkspiration Stamp Studio Blog! 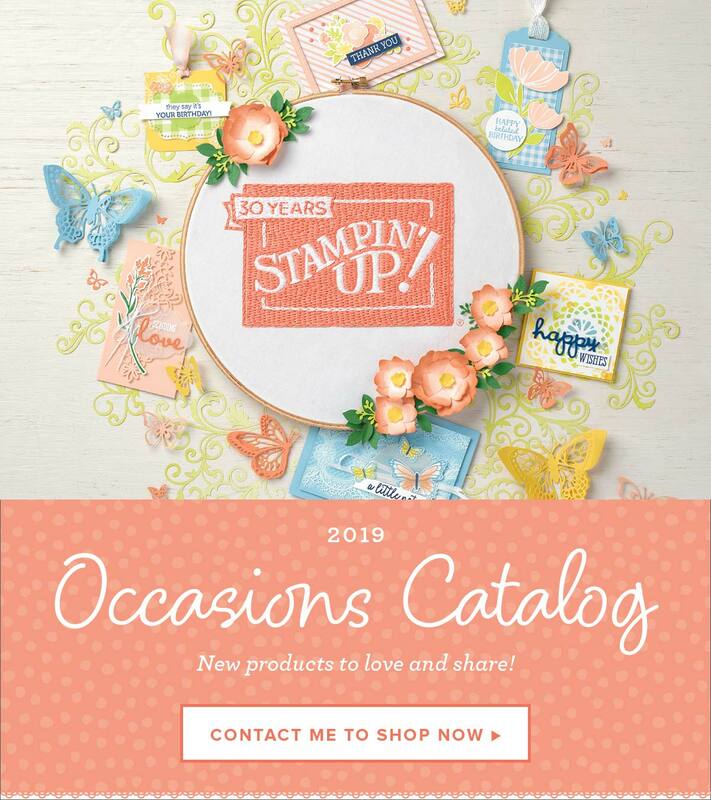 I've spend the last couple of months working with Ashley at Dream Up Studios to re-design my Gathering Inkspiration Stamp Studio blog!! 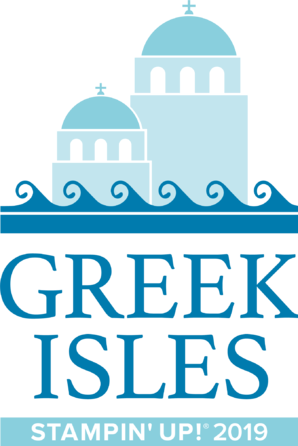 I'm so excited to share my new blog with all of you!! You'll find lots of ideas, inspiration and info here!! you'll receive 4 free cards from me!! 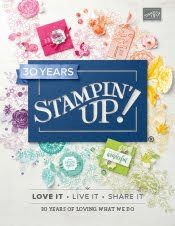 drawing to win $50 in product from the new Annual Catalog!! 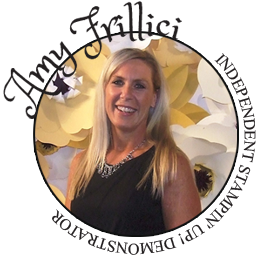 so sign up to be a blog follower today! !